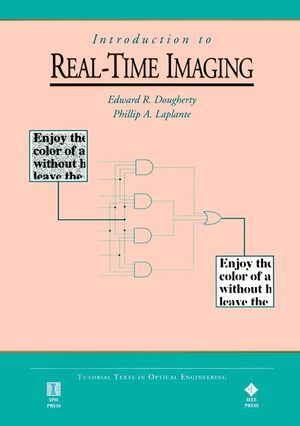 "An invaluable source for both imaging and software engineers, this practical guide thoroughly covers information in real-time systems, imaging, optimization, algorithms and hardware for image processing. You'll gain a comprehensive knowledge of the structure, computation, and application of the fundamental algorithms necessary to get the most out of your imaging technology. Choosing a processor, and more!"